Roit Feldenkreis, a prizewinner in the 2014 Conducting Masterclass and Competition of the London (U.K.) Classical Soloists, and an up-and-coming presence in the international music arena, is the founder, principal conductor and music director of the 8-year-old Israeli Moshavot Chamber Orchestra, a leading orchestra in Northern Israel. Among the other Israeli orchestras that Roit has conducted are the Ra’anana Symphonette Orchestra, Ramat Ha’sharon Symphonic Orchestra, Carter’s Symphonic Orchestra of Tel Aviv University, and Ashdod Chamber Orchestra. This season she will have her conducting debut with the Be’er Sheva Sinfonietta Orchestra in a high-profile Spanish Music Festival. Elsewhere, she has conducted the Montevideo (Uruguay) Philharmonic Orchestra, the London City Orchestra with pianist Jayson Gillham, the National Congress Symphony Orchestra of Paraguay with flutist Adriana Aquino Navarro, The Bombay Chamber Orchestra with violinist Hadar Rimon and others. Upcoming engagements will take her to Italy, Mexico, Cyprus and the USA. Starting her musical career as a soprano singer, Roit Feldenkreis has performed as a soloist with the Philharmonic Choir of Israel and the Israeli Opera Choir, among others. She has also conducted choirs in Israel and around the world, including the Philharmonic Choir in Maestro Daniel Oren’s production of Puccini’s “Madam Butterfly” with the Israeli Philharmonic Orchestra. 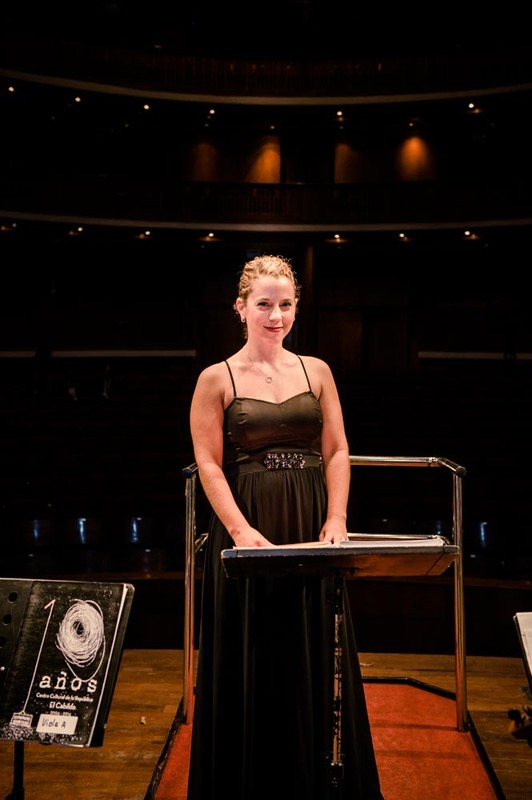 A graduate of Tel Aviv University, Roit holds a Master’s Degree in Orchestral Conducting from the university’s Buchman-Mehta School of Music, where she studied with Yoav Talmi and Mandy Rodan. Other conductors with whom she has studied include Noam Sheriff, Zsolt Nagy, Achim Holub, Avi Ostrovski, Ze’ev Dorman, Helmut Riling, Manfred Honneck and Julian Raichlin, to name a few.